On Instagram, Shereen Way posted a picture of her young daughter with #Crocs in part of the caption. A few weeks later she got a call from a reporter asking if she had seen that Crocs was using the photo on their website. 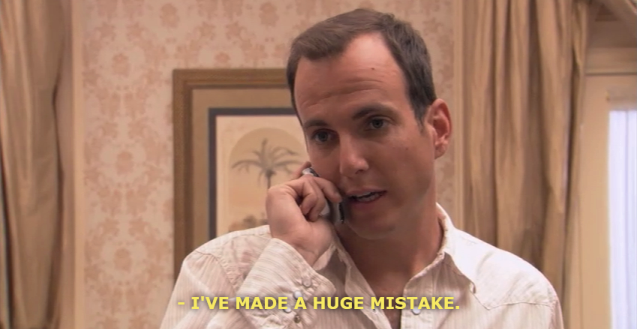 She had not. With the growing desire to have user-generated content, brands (retailers, especially) are toeing the line between “user engagement” and “weirding people out,” as Ms. Way put it. The relationship is made more murky by social media’s inherently public environment and corporations being people and whatnot. If people (real people, not corporations) are so “weirded out,” why don’t they just opt out by increasing their privacy settings, which are available on every social network? Actually, many people enjoy having their intellectual property meticulously mined for corporate profit. Liza Day Penney of Dayton Tennessee even got a $25 gift card out of it! Really, the biggest differentiation is almost always honest engagement, explicit permission, and proper accreditation (shout out to the NYT for this article; please don’t sue me). Intellectual property rights, as they pertain to social, are being questioned more often than ever, so brands need to ensure that user engagement remains honest and transparent on all levels. Lest they come off to the world as creepy. With Apple opening the doors for adblockers to run on iPhones, people were primed to get the latest in AdBlocking technology. For a 36-hour window, that was Peace, which became the top selling app during that timeframe. However, it was quickly removed when its creator had a change of heart. Citing a desire not to become the “arbiter of what’s blocked,” he says he made a huge mistake and made the case that adblocking is not as cut and dry an issue as many of its proponents and opponents see it. In a blog post last week, Snapchat announced the addition of two new features. The first allows users to create wacky selfies where they can turn themselves into zombies, old people, or Snidely Whiplash-esque villains. The options are constantly updated, so check it out for yourself. The second is an in-app purchase option for more replays. Previously, users could replay one snap per day, but for $.99 they can replay 3 extra snaps. The move is a sign that Snapchat is trying to find ways outside of advertising to generate revenue, but the Snapchat community seems way more excited about rainbow vomit. Published just 5 days ago, a message from Shane Smith about how big of a deal VICE is. In summary, VICE has a global collection of more than 500 publishers who reach more than 250MM unique visitors per month. They captivate a Millennial and Gen Y audience across a broad set of passion points segmented in various channels from fashion to extreme sports to art & design. VICE reaches people across its YouTube channel (2.2 billion views to date), Snapchat Discover on mobile, and through HBO where VICE has a weekly news series and has plans to launch a daily newscast. And in Shane’s own words: The content is not garbage. It’s safe to say VICE is on fire. Even better? VICE is coming to the M/H office TODAY from 4-5 pm to discuss everything coming down the pipeline for them. You can expect them to give a VICE overview including all of its newest channels, VICELAND TV (launching soon!) and brand case studies. 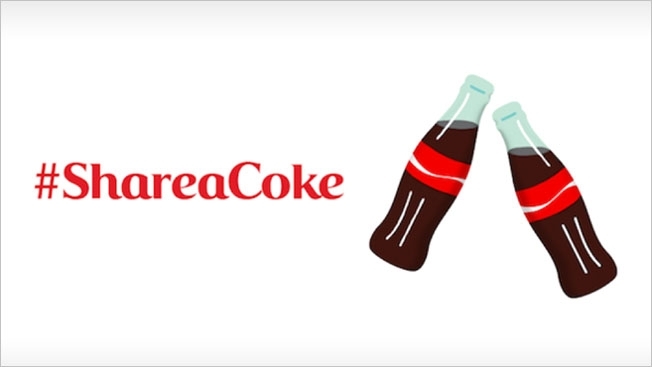 This week, Twitter unveiled the first paid brand emoji, and not surprisingly Coca-Cola was first onboard competing against many brands who have been trying for their own symbols for a while now. 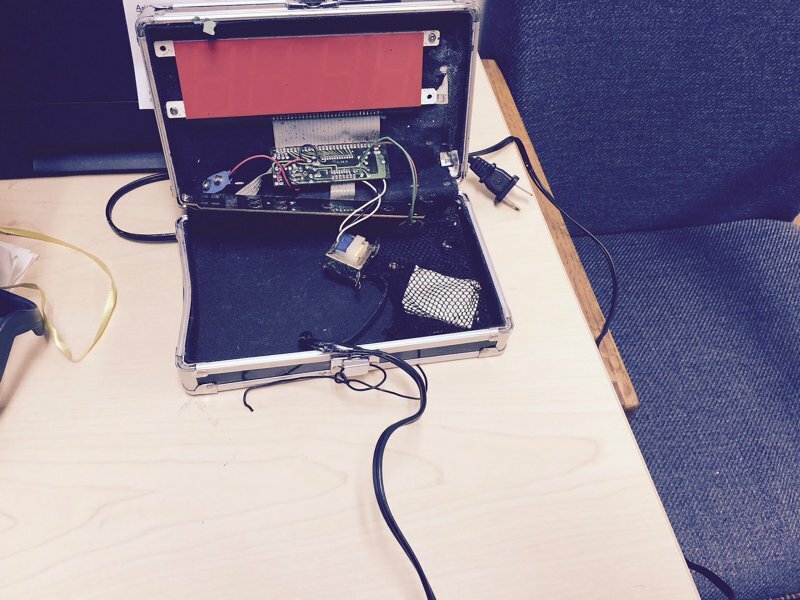 ICYMI, a 14-year old boy was arrested for making a clock out of a pencil box, which his teach mistakenly took for a bomb. Pretty much everyone took a stance on social, including MIT, Facebook, Twitter, and President Obama. The #StandWithAhmed hashtag trended globally for an entire day and almost a week later the conversation is still going strong.